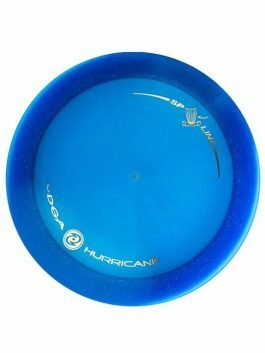 The Sail is a controllable distance driver that has understable characteristics and is great for all levels of play. 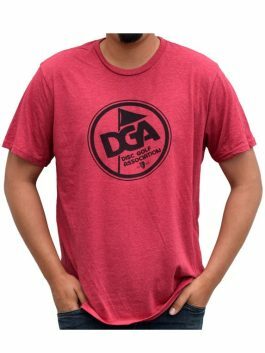 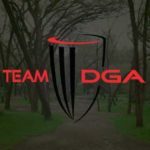 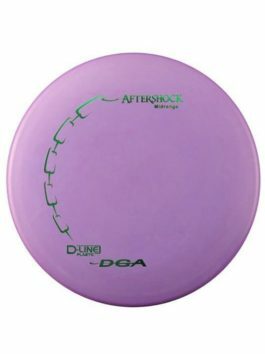 Those with slower arm speeds will quickly make this their go-to distance driver, while players with faster arm speeds will have fun launching this disc into huge anhyzers and turn over shots. 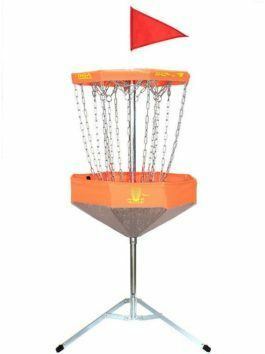 The Sail produces effortless glide, allowing players greater distance and control. 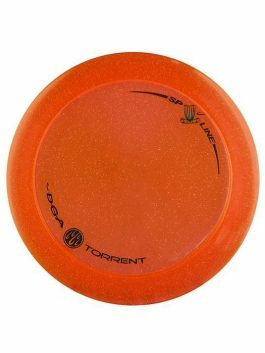 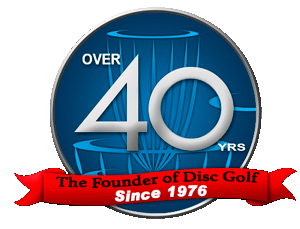 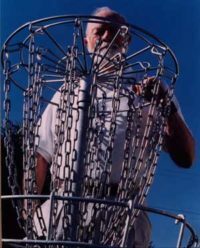 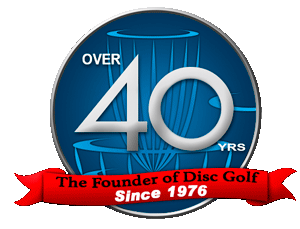 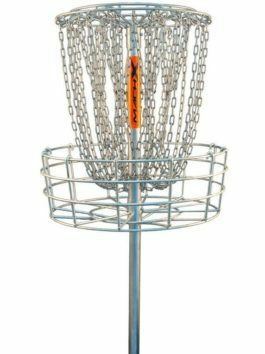 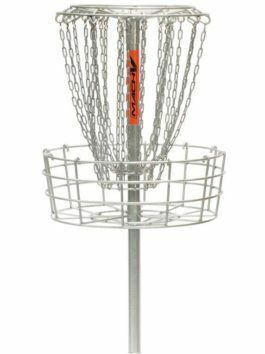 Looking for a disc to get max distance in tough wooded situations that need touch and finesse? 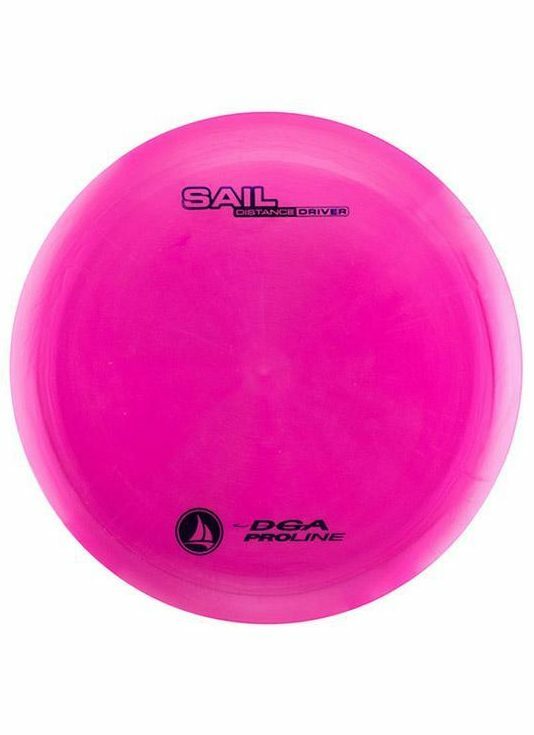 The Sail will prevail.